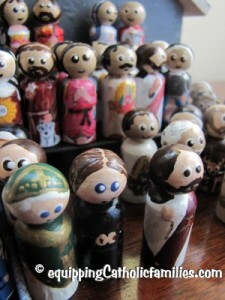 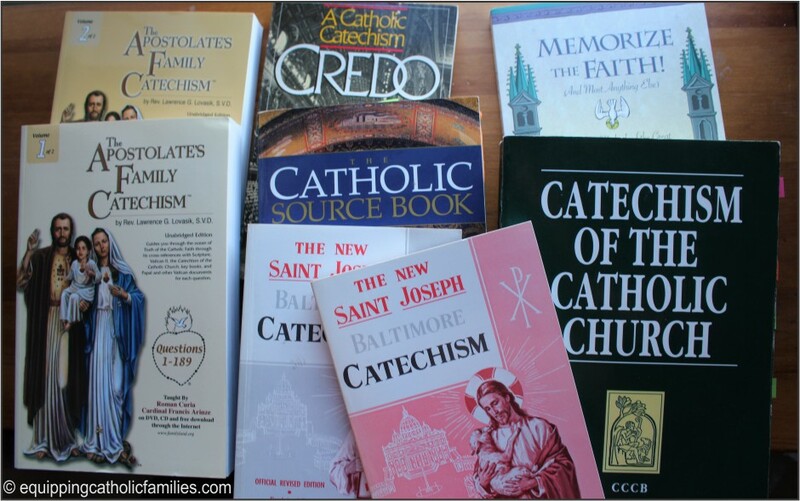 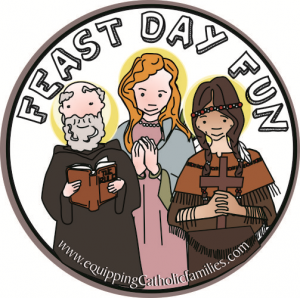 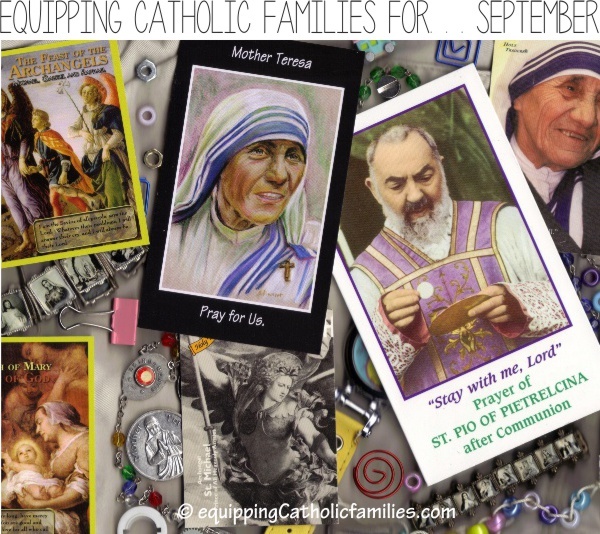 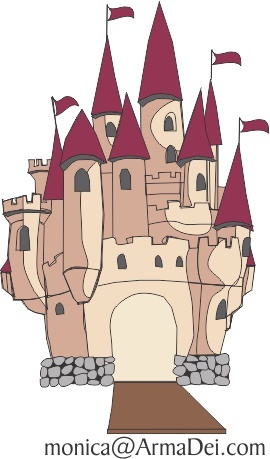 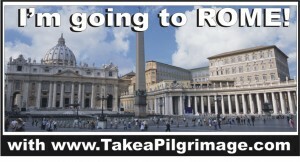 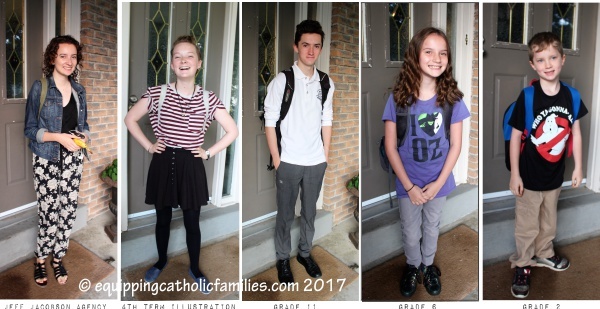 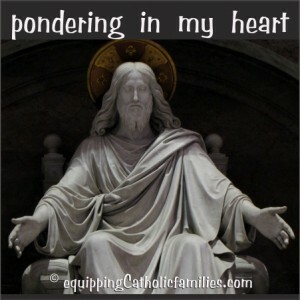 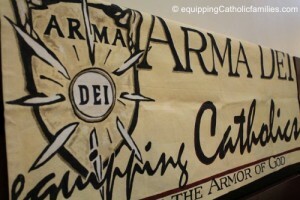 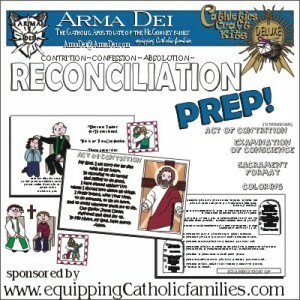 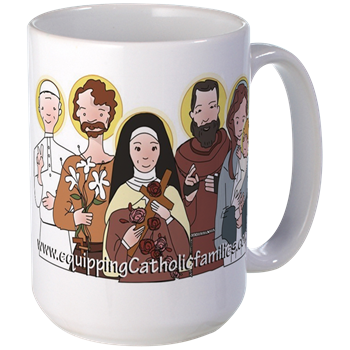 NEW FEATURE: Equipping Catholic Families for September! 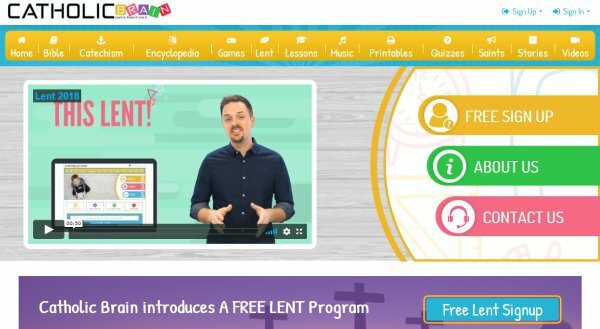 Fill up your Easter Basket! 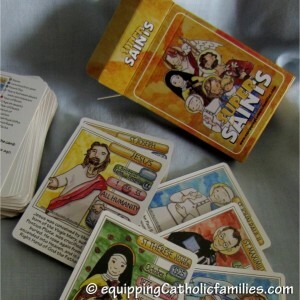 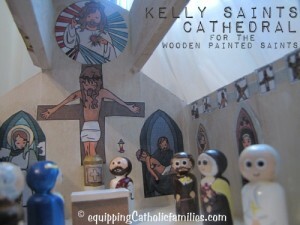 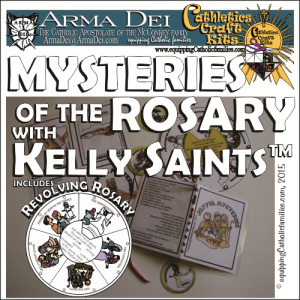 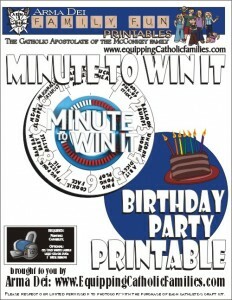 Purchase and print today to transform your crafts and games with Kelly Saints, Catechism and Prayers! 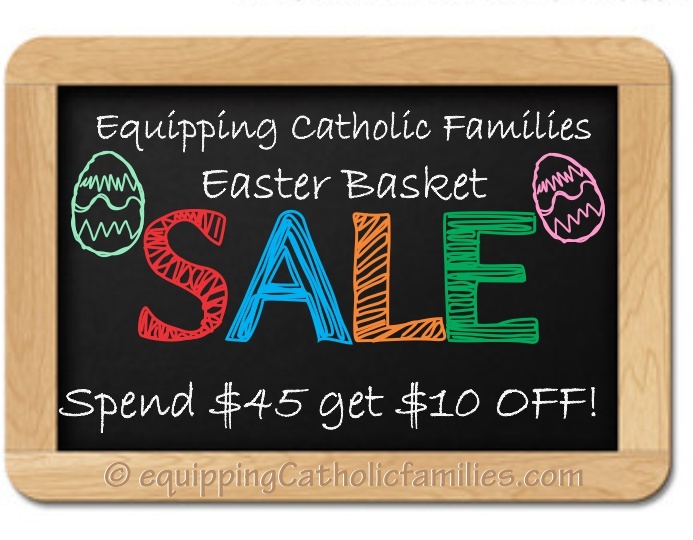 Spend $45, get $10 OFF with until midnight on Easter Monday! 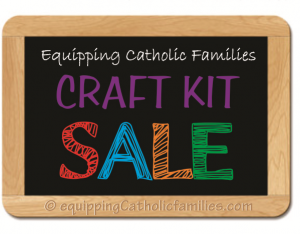 ***sorry the Easter Basket SALE has closed. 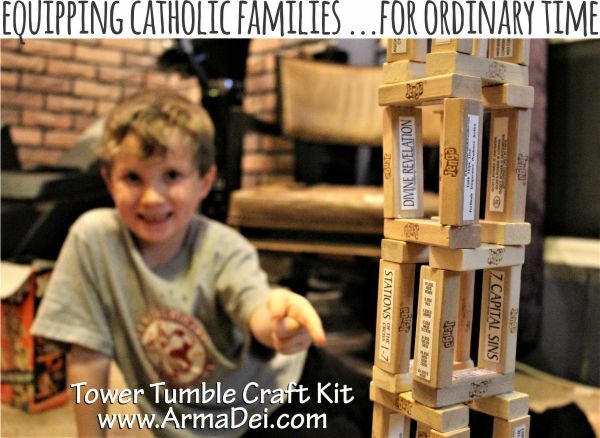 Tower Tumble with Jumbo templates! 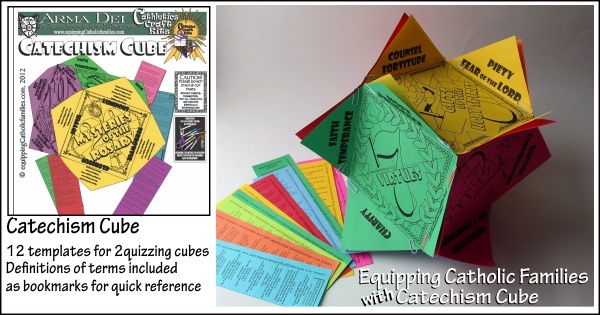 The Tower Tumble Cathletics Craft Kit includes 56 Categories and Answers formatted as little tags to adhere to your Jenga blocks! 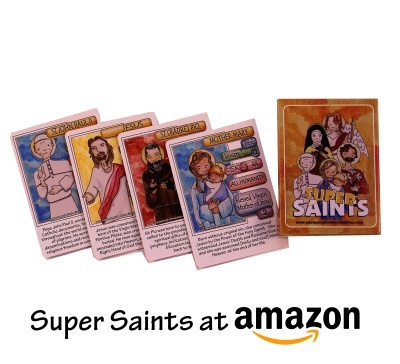 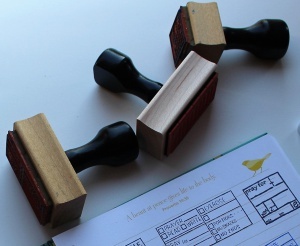 They are easily scotch-taped in place and include references to the Catechism of the Catholic Church and/or Scriptural References! 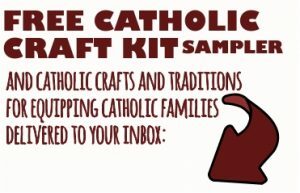 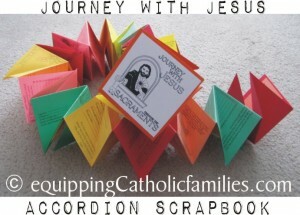 Instructions and templates to create 10 mini-booklets, each offering 8 mini coloring pages of treasured Vessels, Vestments & Symbols, Church Furnishings, Parts of the Mass and Sacraments & Sacramentals plus 8 pages of phrases from the New Roman Missal Mass in sequential order.